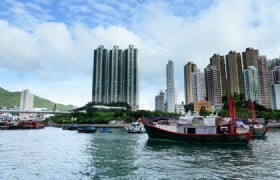 Note: Hong Kong was once a simple fishing village. Today, it has become one of the world's most cosmopolitan cities where East truly meets West. Come to see how a modernized way of life is balanced with traditional Chinese practice. 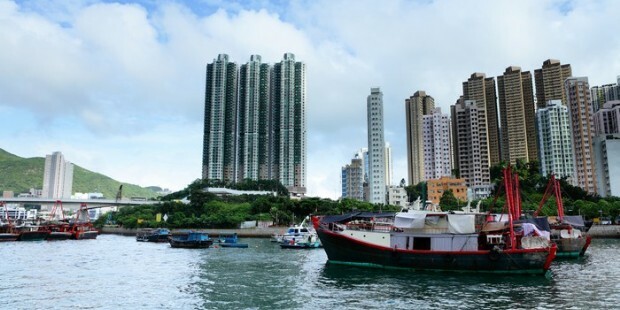 Hong Kong was once a simple fishing village. Today, it has become one of the world's most cosmopolitan cities where East truly meets West. Come to see how a modernized way of life is balanced with traditional Chinese practice. 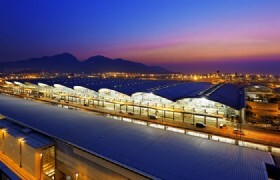 Guide will welcome you at the arrival hall of Hongkong International Airport. Then pick you up and transfer to hotel for check-in. Free for leisure the rest of the day, you can take a good rest for jetlag recovery. Our guide will introduce the restaurants and surrounding information for you. Take a good rest and get ready for the Hongkong tour. Bauhinia Square, Golden Bauhinia Square is located next to Hong Kong Convention and Exhibition Center. It was built to commemorate the reunification of China and Hong Kong.Victoria Peak with 1 way tram, Jewelry Factory, Avenue of Stars, Avenue of Stars located on the Tsim Sha Tsui promenade offers incredible panoramic views of the famed Victoria Harbour and the Hong Kong skyline. transfer to Macau by ferry, check in hotel after dinner. 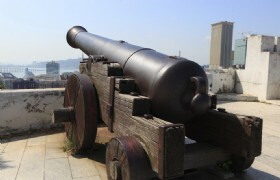 Mount Fortress: The fortress was Macau's principal military defense structure which was built conjunction with the Jesuits form 1617 to 1626. 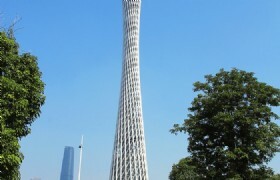 Macau Tower (taking picture only) : Soar to a breathtaking 223M above ground and marvel at the lounge. 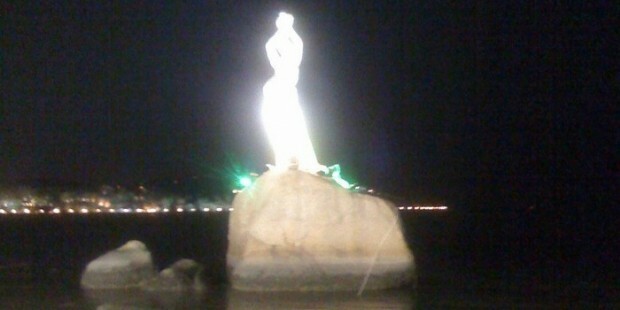 Gaze out over Taipa and Coloane. 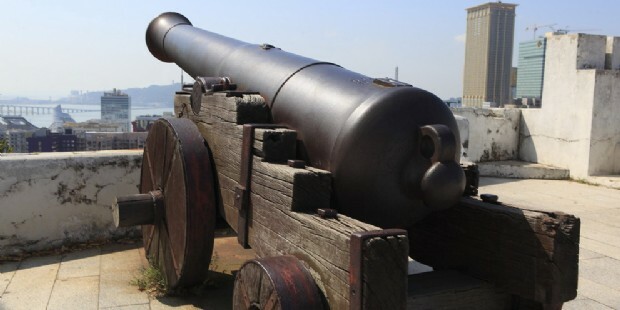 Look for Macau's landmarks and historical sites. Or try to spot Hong Kong's outlying Islands.Senado Square: Senado Square has been Macau’s urban centre for centuries, and it still the most popular venue for public events and celebrations today. Na Tcha Temple: Built in 1888, this temple is dedicated to the worship of Na Tcha.Casinos: There are plenty of casinos in Macau offering probably the widest range of games in the world. The casinos are the best place to play poker in Macau. 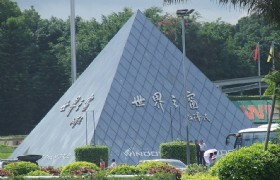 Meixi arch: Meixi arch tourist areas to reproduce Zhuhai attractive local cultural charm. 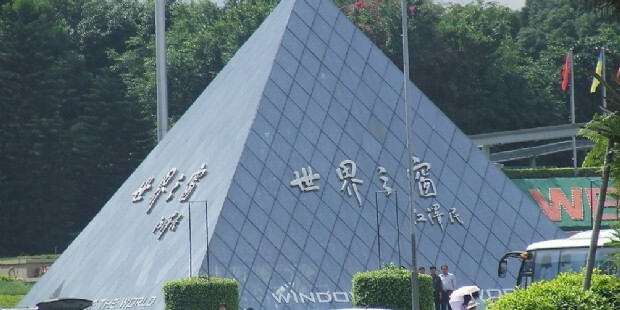 Lovers in Zhuhai Road: Lovers in Zhuhai Road Located in the eastern coast of Zhuhai, Lovers' Road was built in the early 1990s. Gongbei underground shopping mall: A shopper's paradise. 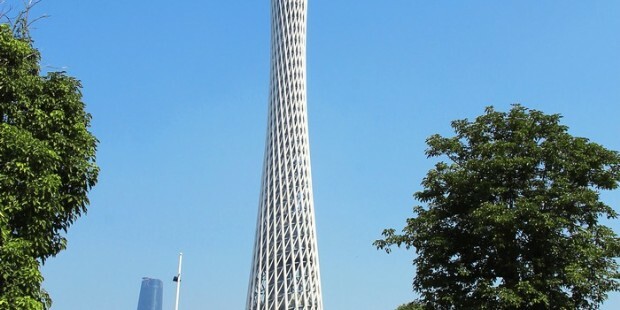 Canton TV Tower(picture only ): Canton Tower is a new landmark building of Guangzhou city. It is the highest TV tower in the world which is 600 meter in height. You can get a panoramic view of the spectacular city landscape on the tourist hall at the top of the tower. Guangzhou impression of South of the Five Ridges Park: Guangzhou impression of South of the Five Ridges Park Is a set of tourism, leisure, entertainment, dining, shopping, accommodation, and experience of the Lingnan local customs and Lingnan folk culture tourist attractions. After hotel breakfast, free program for yourself, then our professional staff will pick you up to the port at the appointed time then directly transter to Skypier in Hong Kong international airport by ferry (Boat ride about 40 minutes ), and you will get HKD120 Haitian/person of tax refund at the Hong Kong airport terminal. 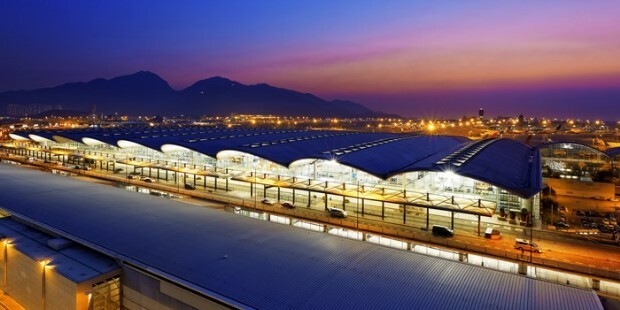 (Specific the plane straight hang luggage and refund provisions shall be subject to the terms of the Hong Kong international airport transport the terms of the accurate). * Surcharge USD10/ /person/night, when on Friday and Saturday in Hongkong. * Surcharge USD30/ /person/night, when on Friday and Saturday in Macau. * Surcharge USD80/ /person/night, when on Saturday in Macau. 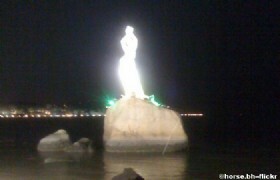 * Tip is USD35/person/trip . Meals: 9 meals 6 breakfast as specified in the itinerary. If the restaurant indicated is not available on the day, local guide will arrange another restaurant from our list of approved restaurants. Breakfast is usually a western style buffet. We endeavor to ensure that a choice of western and Chinese breakfasts is supplied; however there may be occasions when only a Chinese breakfast is available in some remote locations.